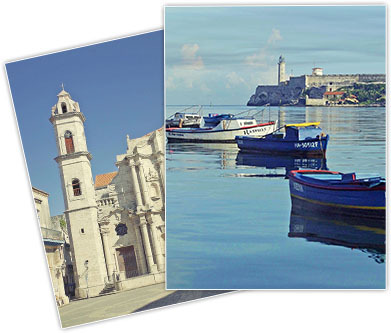 Havana is pure magic and vitality. 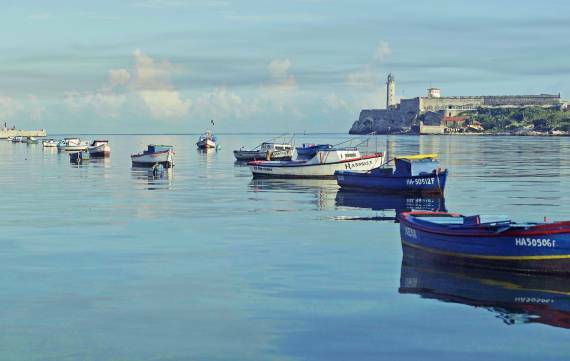 The city offers travellers a myriad of experiences to explore the real Cuba and feel alive. 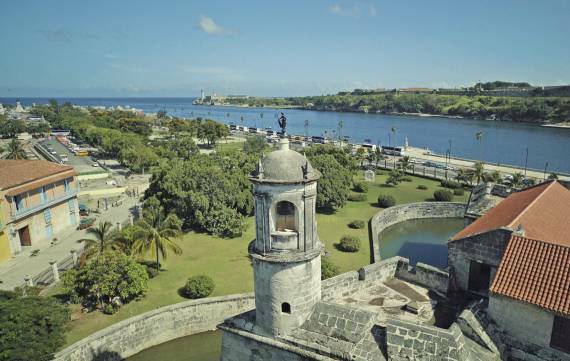 Discover the hidden gems of Old Havana, Vedado and Miramar and be surprised by how open and friendly Cubans are. 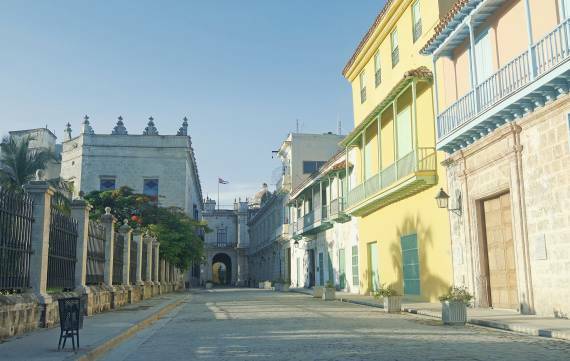 When the sun sets, Havana is lit up with the fabulous colours of its rich and varied culture. Film, theatre, music, dance or the simple pleasures of strolling through the city’s streets together form the canvas of an exceptional nightlife. Cabarets such as Tropicana, Habana Café at the Meliá Cohíba Hotel and Turquino at Tryp Habana Libre are ideal for combining dinner and entertainment with excellent shows and the best dance music performers in Cuba. Places like the Cuban Art Factory are perfect for discovering the latest contemporary trends in the island’s culture. And the clubs La Zorra y el Cuervo, El Gato Tuerto and Dos Gardenias allow you to spend an unforgettable evening listening to Cuban music genres that include jazz, filin and bolero. If you’re planning to dance in Vedado, there are many nightclubs to choose from, although Malecón is always a great option if you want to truly experience an evening of Havana rhythm.